Millions of Americans suffer from chronic wounds as a result of diabetes, immobilization or circulatory problems. Wounds that don’t heal properly can quickly escalate from being a nuisance to a serious health threat. 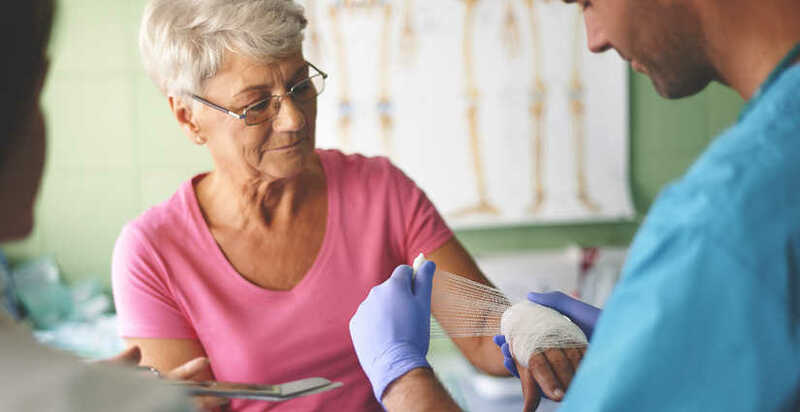 At Grandview Medical Center's comprehensive Wound Care Center, our skilled team works to treat these wounds and to prevent recurrence by correcting contributing factors such as controlling infection and enhancing medical, circulatory and nutritional status. The Wound Care Center is staffed with a unique team of specialists all dedicated to healing chronic wounds and wounds that have not responded to traditional treatments. We offer treatment technologies in debridement, infection control, surgical intervention, wound closure devices and hyperbaric oxygen therapy treatment - an innovation that uses pure oxygen in a pressurized chamber to expedite the healing process. For more information on Grandview Medical Center's Wound Care Center please call (205) 971-4506. 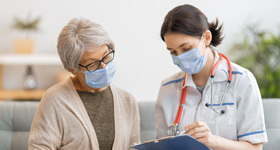 The Wound Care Center is conveniently located on the Grandview Health campus inside the Physician’s Plaza at 3686 Grandview Parkway, Suite 830.